Huacheng now have an annual output of 50, 000 tons of water soluble acrylic resin polymerization plant, an annual production capacity of 20,000 tons of polyester polyol synthesis device, and an annual output of 40,000 tons of polyurethane resin synthesis device. The reactor with twenty-four cubic and ten cubic reaction kettle is equipped with DCS automatic control system, which is the most advanced reaction synthesis device in China. Huacheng run ERP system, ISO9001 quality management system certification; products passed the test of SGS,national building materials testing center, national traffic safety facilities and quality supervision and inspection center, national sports goods quality supervision and inspection center, national building decoration materials quality supervision test center. 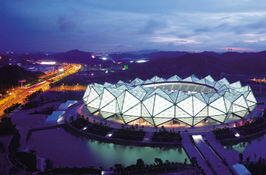 Huacheng is a high technology company as a national record. "Huacheng" trademark was named famous trademark in Shandong province. 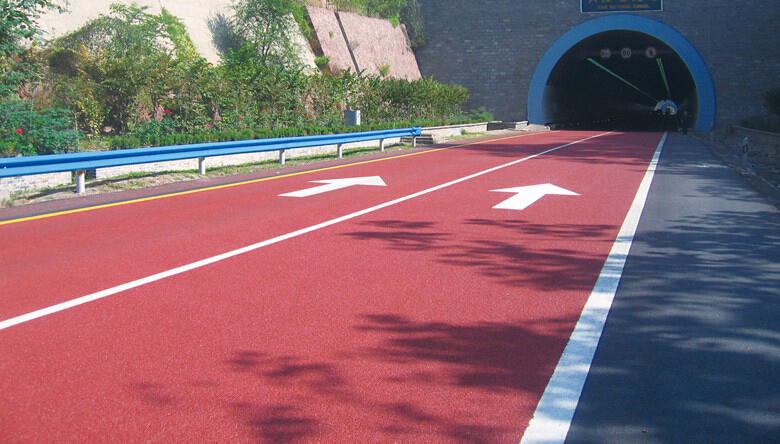 The color non slip surface is a pavement skid proof system based on polyurethane resin, which comprises a special formula of polyurethane adhesive and various specifications of non slip aggregate, which is applied to various road surfaces. 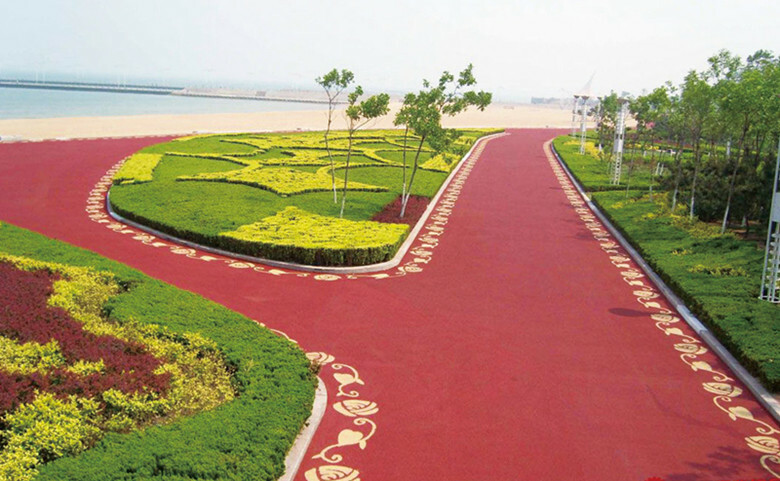 This road not only has an obvious improvement on the landscape and road safety, but also can prolong the life of ordinary road surface because of its super abrasion resistance. Resistant to 115℃ high temperature, acid, alkali, oil resistance, can be overloaded .Polyurethane mortar floor is self leveling, moderate to severe, monochrome, four components, waterborne polyurethane, cement and aggregate in the mortar layer, with excellent wear resistance, resistance to impact, chemical resistance tolerance and other physical erosion performance. 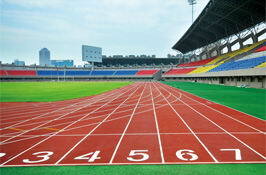 Polyurethane mortar floor has the characteristics of beautiful appearance, easy to clean and smooth aggregate texture. Coating thickness of 4-6 mm. 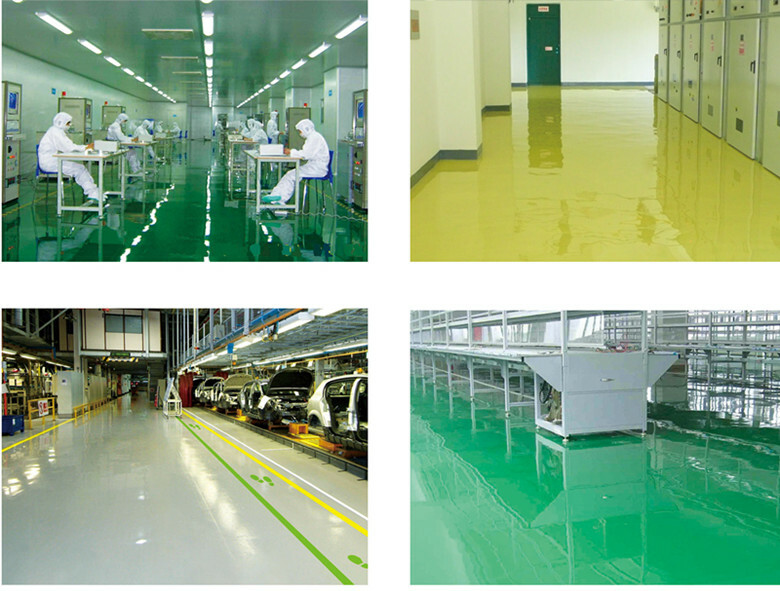 High scratch resistant epoxy flooring The surface hardness is much higher than the ordinary epoxy flooring and scratch resistant property.Made up of polyurethane, silicone, super wear-resisting inorganic materials etc system.Product advantage:1, high scratch. To solve the epoxy floor in the production and use of scratching defects. Keep the floor bright appearance. 2, high hardness, hardness of up to 6H. 3, high wear-resistant, durable use will not wear. 4, significantly improve the ability to ultraviolet resistance, improve the weather resistance and service life of floor materials. Can be used for outdoor. Sponge city is refers to the city like a sponge, adapt to environmental changes and respond to natural disasters, etc, have good "flexibility", while raining water absorbed , water storage, water seepage, water purification, the accumulation of water “release” when necessary and use them .Sponge city for our country city development in the future have a long-term effect and living environment improvement, that should be included in the evaluation system of ecological city and green building evaluation standard, through the permeable road installation rate, sinking style greening rate, green roof rate, and so on indicators for implementation. 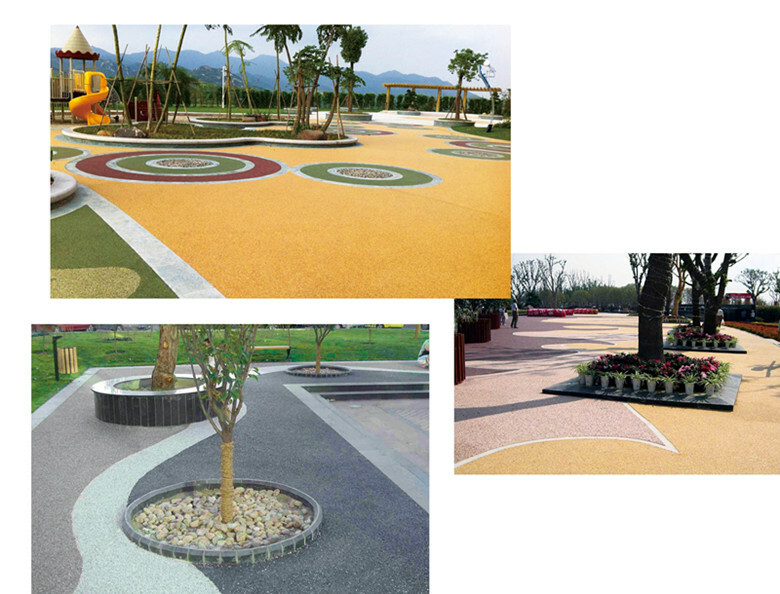 Resin bound water permeable pavement is natural colorful stones and high weatherability silicone modified polyurethane resin produced by special technology, has the characteristics of solid color beautiful, natural dazzling, not easy to fade, is a kind of novel art landscape paving material. The adhesive stone permeable water mask has the ecology, the water permeability, the air permeability and the good non skid function and the environmental protection non-toxic, no radiation, no environmental pollution, it is a kind of ecological ground that can breathe. Pure water based , the most environmentally friendly; non flammable, high security; independent production, cost-effective. 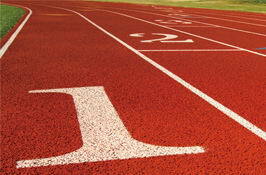 Water based plastic runway adhesive for water-based adhesives and water spray surface glue, the products are mainly constituted by the acrylic resin polymer and a variety of functional additives, with water as solvent, to highlight the environmental performance, does not contain heavy metals, no any volatile organic compounds, strong bonding of particles of high degree, excellent UV resistance, moderate elasticity, is an ideal substitute for the traditional single component glue. 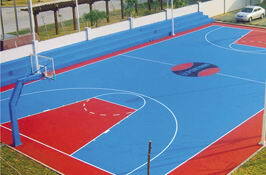 Prominent features: environmentally friendly materials, conform to the national environmental requirements. 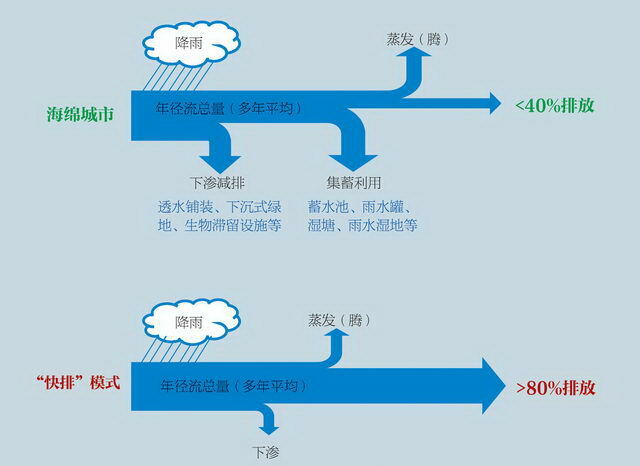 Raw materials of polyester polyol, water resin, water-based isocyanate curing agent such as silicon Pu course materials were selfproduced, cost competitiveness and technology innovation. Products: sealing primer, one component elastic layer silicon PU ,one component reinforcing layer silicon PU and two-component wear-resistant paint. 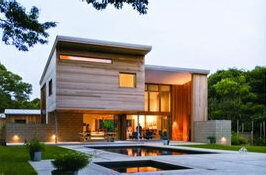 Waterborne wood coatings resin, Curing agent--International brand, Chinese price. 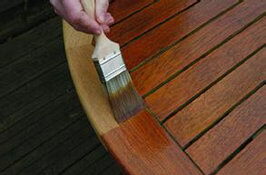 Waterborne wood coatings resin CA-12 is an aqueous self-crosslinking acrylic emulsion which is the bottom surface of the dual-type resin for varnish and paint, it is widely used in water-based industrial coatings, water-based paint decoration and other fields. emulsion which is the bottom surface of the dual-type resin for varnish and paint, it is widely used in water-based industrial coatings, water-based paint decoration and other fields. CN-4 is a non-aqueous solvent emulsifiable polyisocyanate. 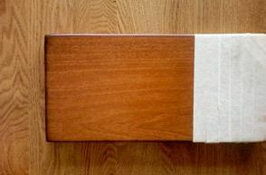 It’s the excellent crosslinker of waterborne wood coatings.Crosslinking effect can improve the heat resistance, water resistance, plasticizer and solvent performance of the water-borne wood coatings.